Some people gawk at the idea of having to fix major appliances theirselves. Take your refrigerator for example. 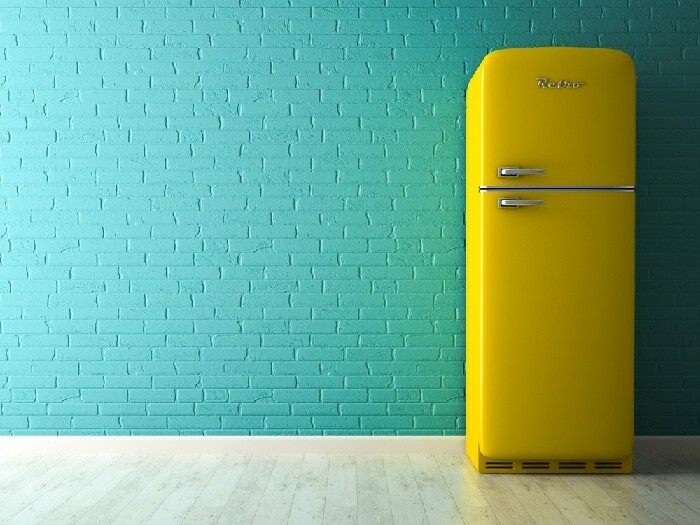 It may seem that as soon as something goes wrong, you’d have to hire a fridge specialist. There are a few things you can do to fix common refrigerator problems yourself saving you time and money. Plus, the satisfaction of being DIYer is a great feeling too! Out of all the appliances in your home, the refrigerator is by far one of the most important, and failure can cost you quite a bit of money. Beyond what you’ll have to pay to fix or replace your refrigerator, you may also have to throw away all of the food that was in it if you can’t fix it fast enough. We want to help alleviate all that stress and headache. 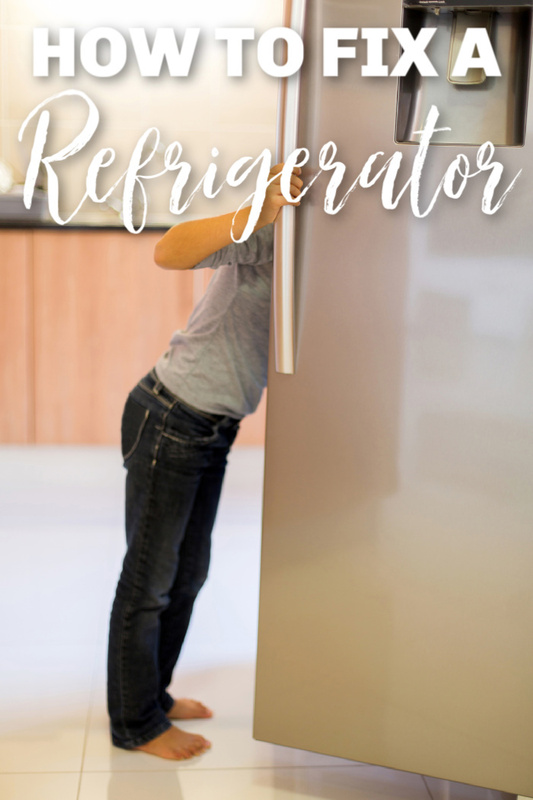 In this guide, we’ll discuss 3 common problems along with 3 simple refrigerator repairs that you can perform at home to fix common issues. When you can hear a refrigerator running, that means that it’s cycling, but this shouldn’t be happening too frequently, as the insulation is usually enough to keep the cold in. If you hear your refrigerator cycling repeatedly, then it’s likely that you’ve run into a problem, but it’s usually easy to fix. A common cause of a refrigerator cycling too frequently is a layer of dust or debris around the condenser coils along the back. If you’re going to clean the coils yourself, you’re going to want to be sure that the refrigerator has been unplugged. Then remove the grill, detach the coils and dust them off. If you are unsure how to do this, check your fridges manual (you can also Google this). Nobody likes waking up in the morning and noticing that the floor is wet in front of the refrigerator, but this seems like a common issue with appliances of the sort. Luckily, a leaky fridge is relatively easy to fix, and it can be caused by a common problem. The most common issue that can cause a leaky refrigerator is a defrost drain that has an obstruction, which can cause ice to build up in the freezer and then leak down. Simply try cleaning the drain hole. You can first try to adjust the fridge legs to see if it will allow draining. If that doesn’t work, locate the drain tubes at the rear of the refrigerator or freezer. Then pour a mild solution of soapy water and ammonia down the drain tube to kill bacteria. If you have a turkey baster or syringe, use it to squeeze water into the hole. This should fix the problem. While it may not seem like a critical issue, a frosty freezer is not a good thing, and you can rectify it with relative ease. The most common cause of a frosty freezer is a faulty seal, which will allow air to seep into the freezer, increasing humidity levels and causing frost to build up over time. The best way to fix a faulty seal is to clean it off with soap and water, as there may be residue that’s preventing it from closing properly. If you still have trouble after cleaning the seal, check it for any signs of damage, as it may need to be replaced. While many refrigerator repairs can be complicated and time-consuming, there are also a few that you can perform on your own. We hope that this guide has helped you diagnose and solve your refrigerator’s issue.